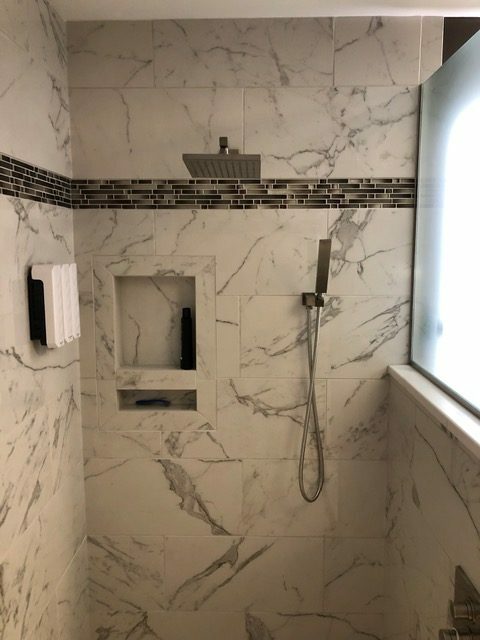 Your bathroom is more than just a room in your home. 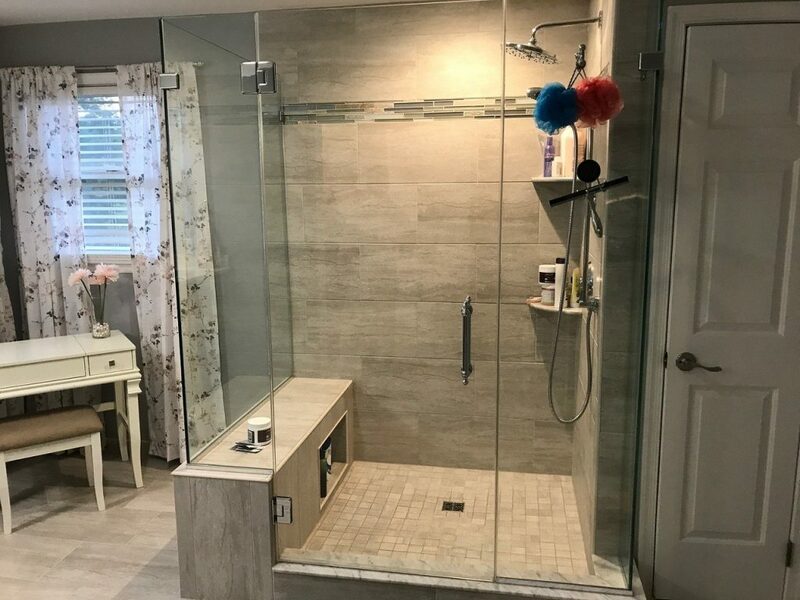 Beyond the value that a custom bathroom can bring to your home, it also provides you with a place of solitude and comfort. 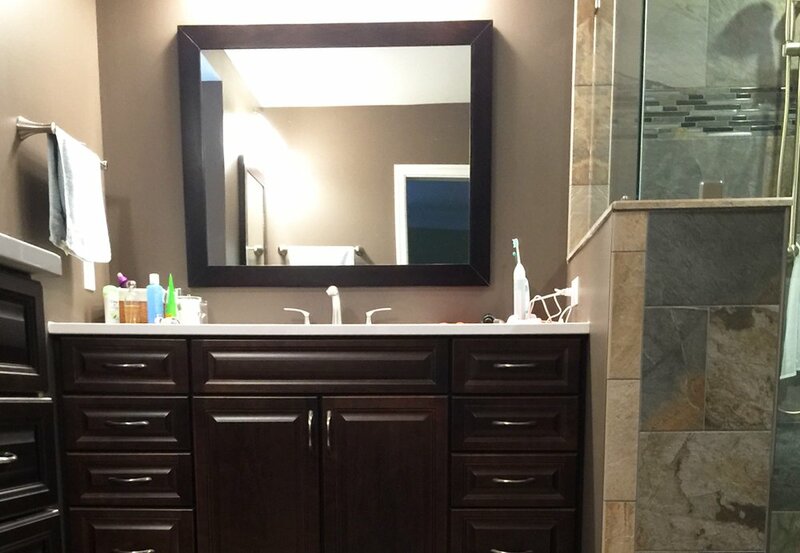 AES Builders & Home Improvements makes bathroom remodeling easy from start to finish. 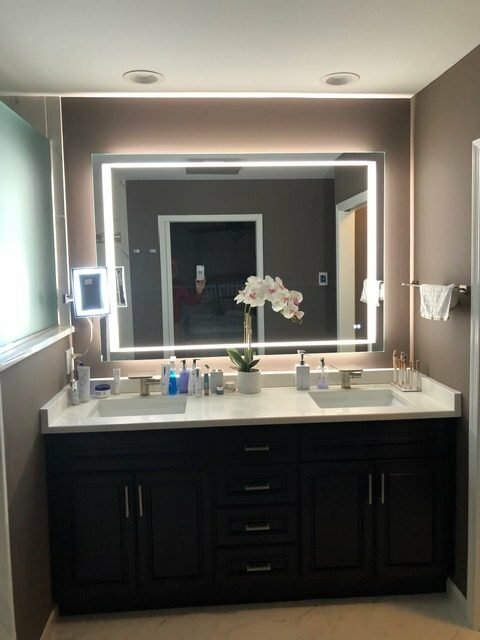 Our talented designers can help you create a dramatic powder room, a simple hall bath or an elaborate spa-like master bath. 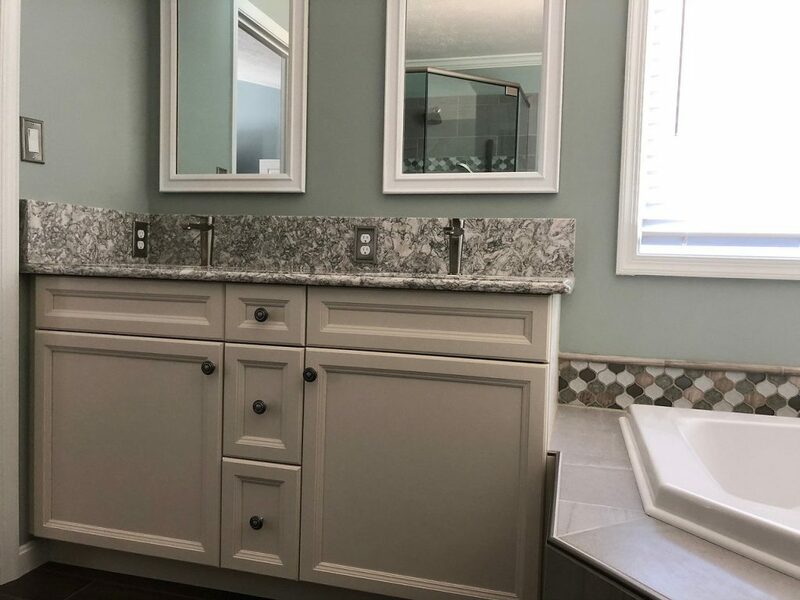 Functionality, ease of maintenance and maximizing storage are taken into consideration while designing and remodeling our custom bathrooms. 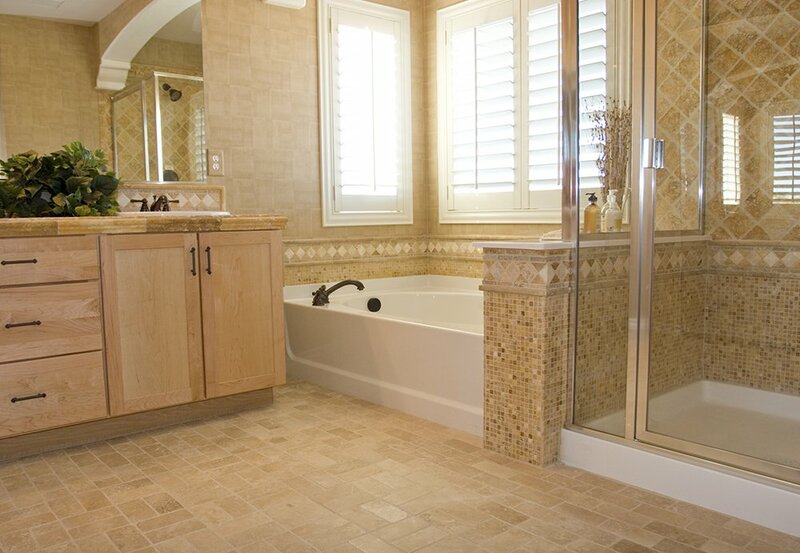 Using cutting edge materials the options for customizing your bath are endless. 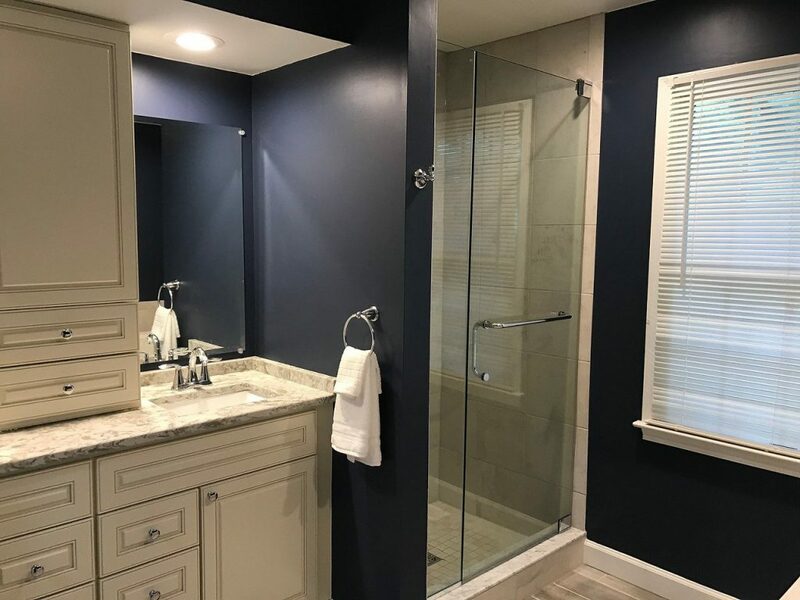 Let us help you plan a custom bathroom space to fit your needs. 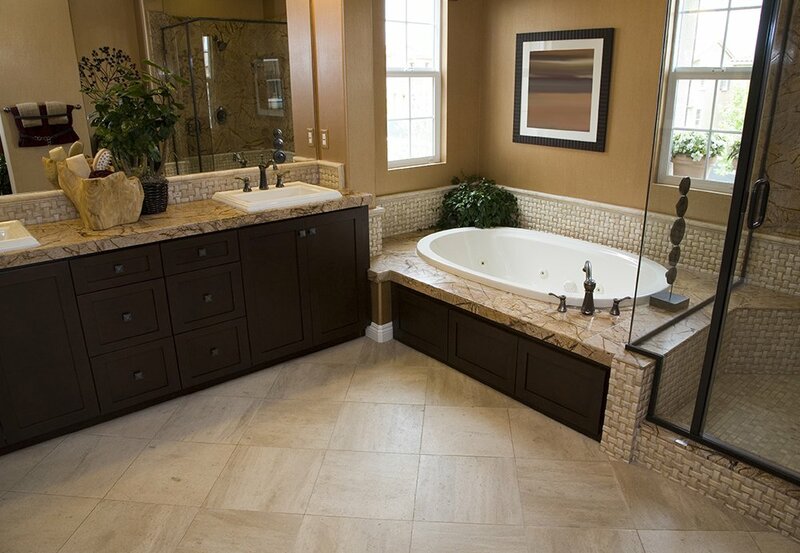 Get the bathroom you’ve been hoping for with your next remodel project. 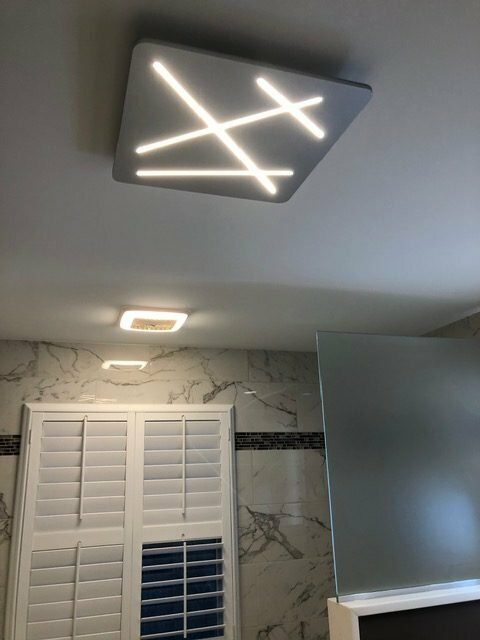 AES can help you find the best accessories and design to meet your specific needs and the needs of the ones you love most. 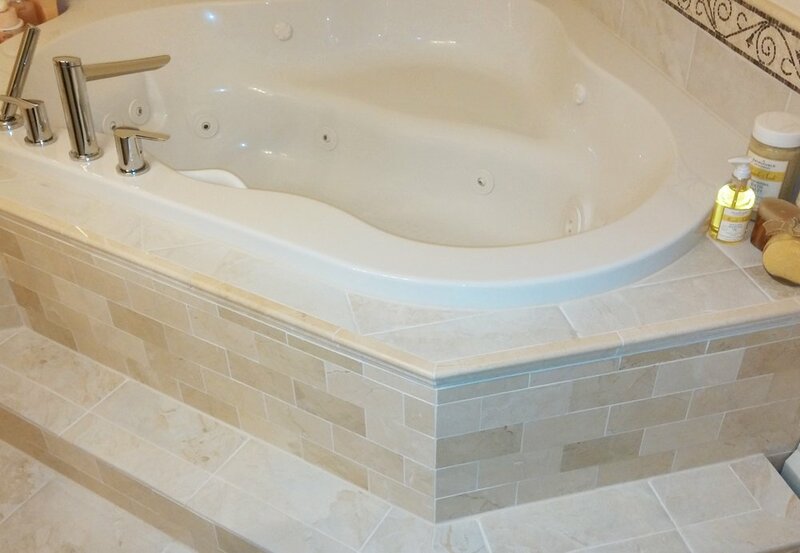 Whether you want heated floors, accessability support systems and rails, luxury water controls, high-quality natural and composite materials, best brands selection, or you simply want to work with our award winning designers and installers, AES can provide you with all the right tools to get the job done, without stress and without worry.